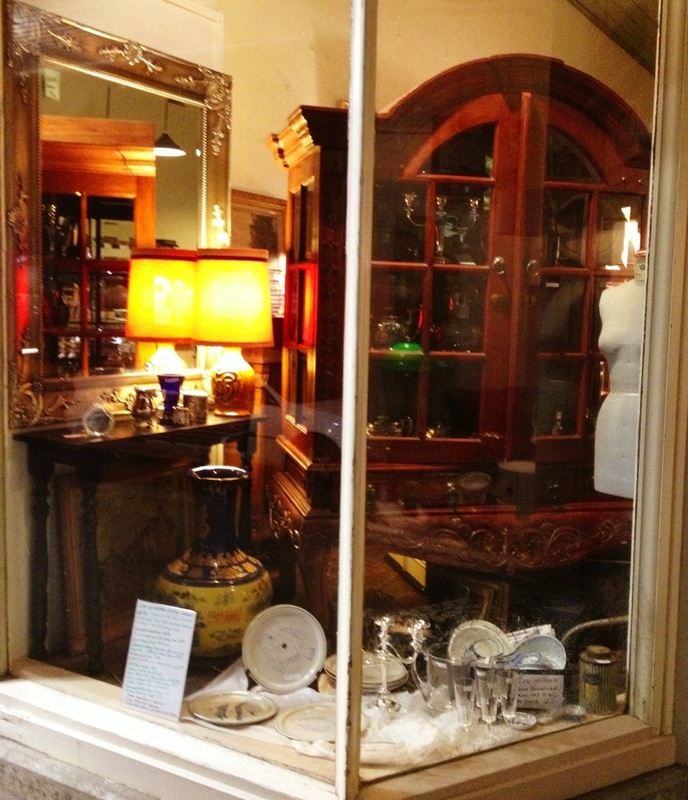 A substantial Reproduction display cabinet $690. A silver mirror $245 and a temple pot $490. Plus many silver plated items and others.